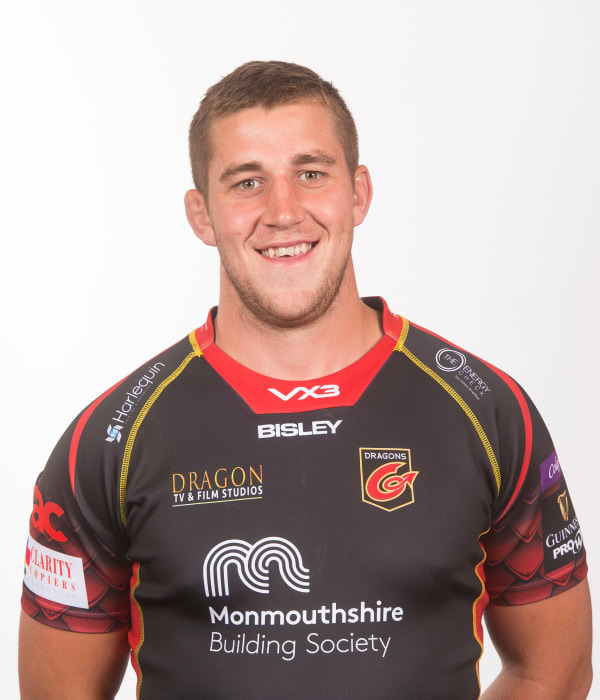 Huw Taylor, who can play at lock or back row, joined Dragons in the summer of 2018 from Worcester Warriors. The Bridgnorth-born forward had made his senior debut with Worcester in 2014. Taylor has represented England at Under-18s and Under-20s level - and was part of the 2016 U20s Six Nations. In June 2016, Taylor was a member of the England Under-20 team that won the Junior World Cup, scoring a try in the final against Ireland. Taylor is Welsh-qualified through his grandparents.